Let’s face it; most of us are intrigued by the Holy Spirit. Like moths, we are attracted to the warmth and the light of His flame. Our desire is to come closer . . . to draw nearer, to know Him more fully and intimately, to enter into new and stimulating dimensions of His workings . . . without getting burned. I know that is true of me, and I suspect you often feel the same. The Spirit is interested in transforming us from the inside out. Flying closer to the flame sets that in motion. He is at work in dozens of different ways, some of them supernatural. Flying closer to the flame makes us acutely aware of that. He is interested in showing us the Father’s will and providing us with the dynamics necessary for experiencing satisfaction, joy, peace, and contentment in spite of our circumstances. Flying closer to the flame gives us the correct perspective for entering into those (and so many other) experiences. Isn’t it time we flew closer to the flame? He is God—coequal, coexistent, and coeternal with the Father and the Son. He possesses all the attributes of Deity. He regenerates the believing sinner. He baptizes us into the universal body of Christ. He indwells all who have been converted. He seals us, keeping every believer securely in the family of God. Though the Spirit is constantly working, most (yes, most) Christians you and I know have very little dynamic or joy in their lives. Just ask them. They long for depth, for passion, for a satisfying peace and stability instead of a superficial relationship with God made up of words without feelings and struggles without healings. 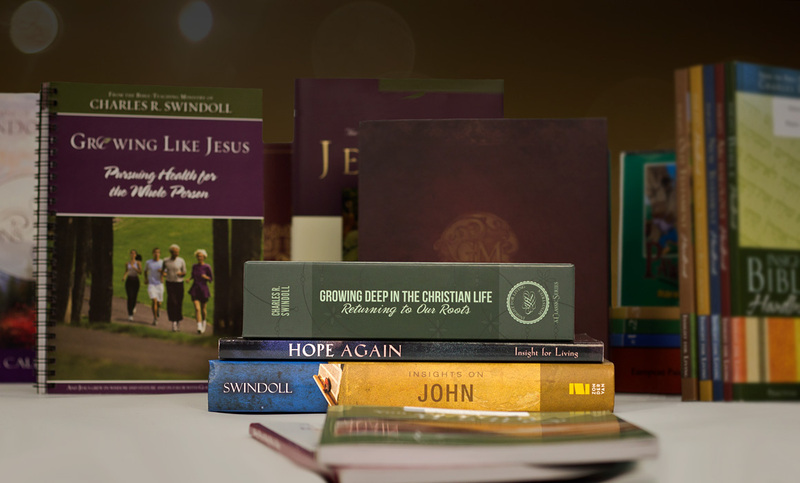 Surely there is more to the life of faith than church meetings, Bible study, religious jargon, and periodic prayers. Surely the awesome Spirit of God wishes to do more within us than what is presently going on! There are scars He wants to remove. There are fractured feelings He wants to heal. There are insights He longs to reveal. There are profound dimensions of life He would dearly love to open up. The Spirit is the comforting Helper. He is the Truth-Teacher, the will-of-the-Father Revealer, the Gift-Giver, the Hurt-Healer. He is the inextinguishable flame of God, my friend. HE IS GOD. To remain at a distance from Him is worse than wrong; it is downright tragic. Flying closer to the flame, therefore, is better than good; it is absolutely magnificent. Adapted from Flying Closer to the Flame: A Passion for the Holy Spirit (Dallas: Word, 1993), 14-15, 21, 26-27. 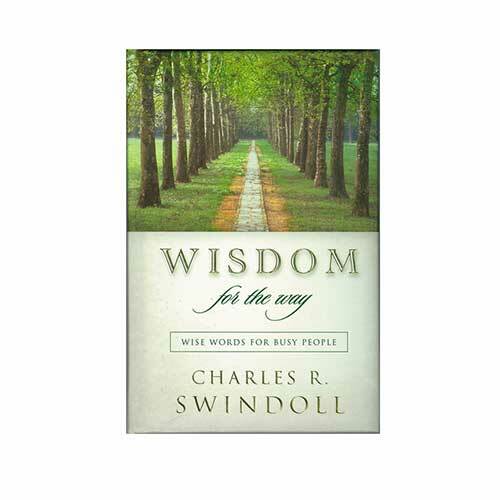 Copyright © 1993 by Charles R. Swindoll, Inc. All rights reserved worldwide.